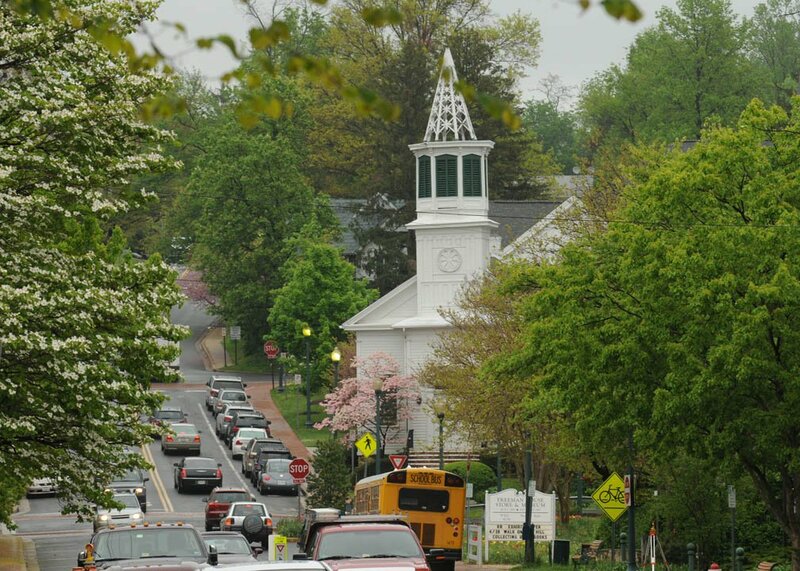 Ranked by CNN/Money and Money Magazine in 2013 as third of the 100 best places to live in the United States, Vienna is quite a small town in Fairfax County Virginia. The downtown area comprises of small business and retail stores. Washington Metro System’s first stop connecting people to Washington, D.C is here in Vienna. Hence, it is easy for residents to simply hop on a train and catch a sports game, sightsee in the nation’s capital or enjoy other recreational activities in the big city. Vienna has had many changes over the years to keep up with the progressive times. However, this charming town has still retained much of its culture and history, and people share a collective sense of pride in living in a small town. 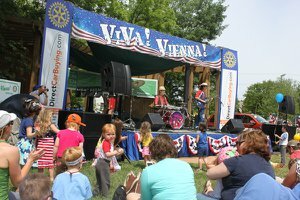 Vienna is served by Fairfax County Public Schools. The locality is home to six elementary schools, two middle schools and two high schools. There are the Oakton High School and Madison High School; two Catholic elementary schools – St. Mark Catholic School and Our Lady of Good Counsel Catholic School. Others in the elementary school list are Marshall Road Elementary School, Flint Hill Elementary, Louise Archer Elementary School, Cunningham Park Elementary School, Vienna Elementary School, and Wolftrap Elementary. As for the middle school roster, Vienna is home to Joyce Kilmer Middle School and Longfellow Middle School. 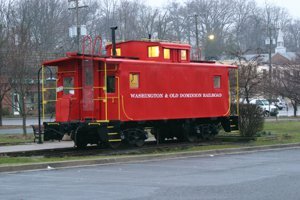 The town features a hiker/biker trail called Dominion Railroad Regional Park or often called the “Wood Trail”, which cuts through the town’s center.